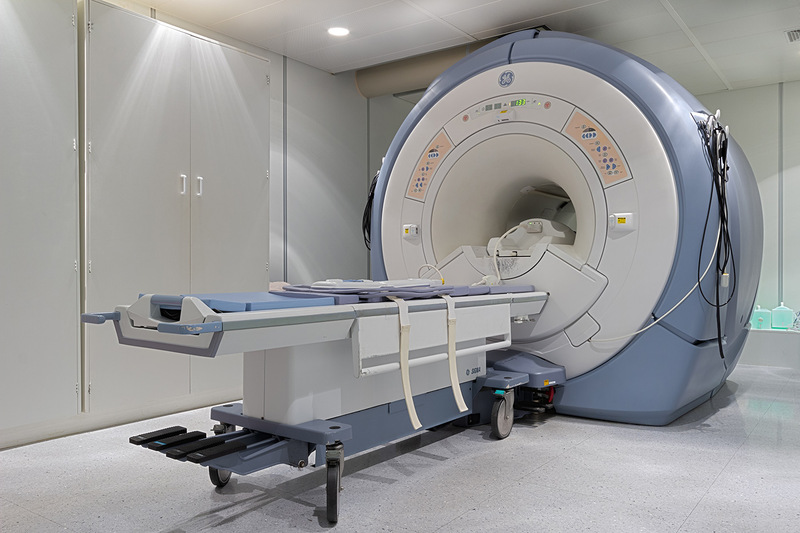 An MRI is a cross sectional imaging procedure that produces images of the body by using a magnetic field. Contact 035 901 9900 / 035 901 9920 or click here to make an appointment. More information: link. 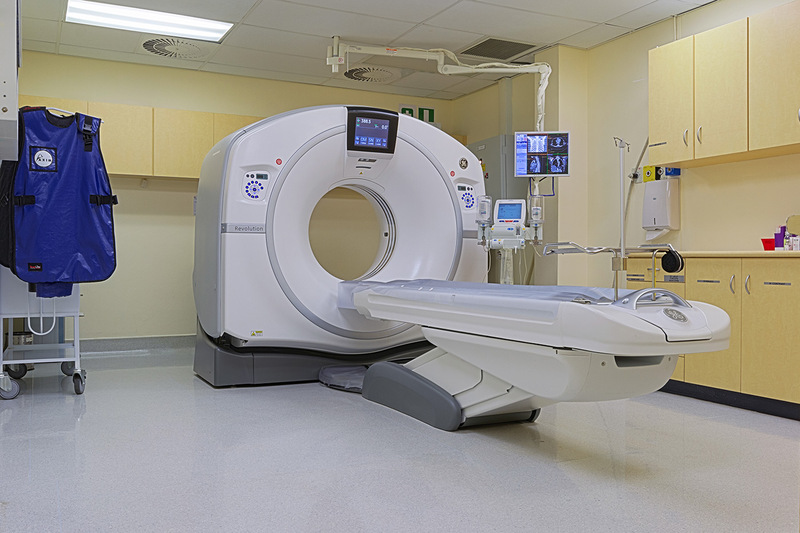 A CT scan produces cross sectional images of the body by using x-rays. Routinely, slices of 1.25mm are done. These slices can then be stacked together to create 3D images. For some scans we inject a contrast media (a dye which contains iodine) that colours the blood. Should you have any allergies please contact us in advance to enable us to take the necessary precautions. Contact 035 901 9900 / 035 901 9915 or click here to make an appointment. More information: link. 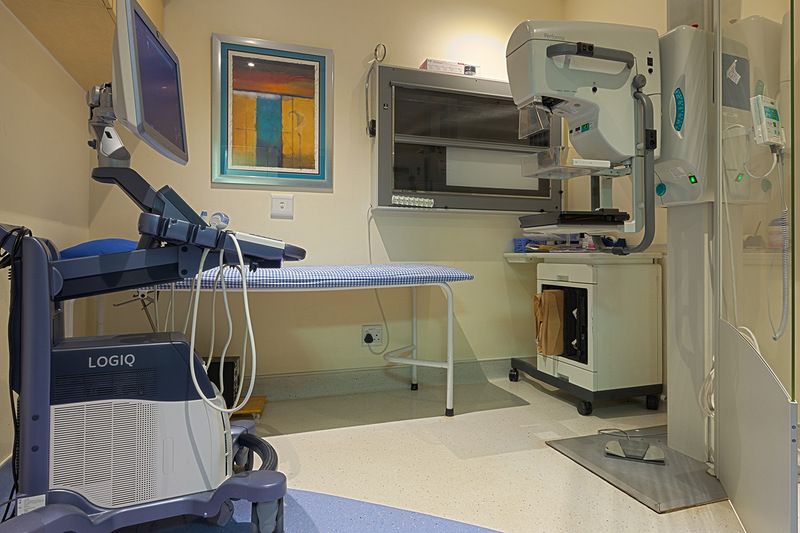 A mammogram is routinely done on patients over 40 to detect breast cancer. It can be done earlier should you have a family history of breast cancer. It is important to keep your old mammogram images as it serves as a benchmark for all the follow up mammograms. Contact 035 901 9900 / 035 901 9910 or click here to make an appointment. 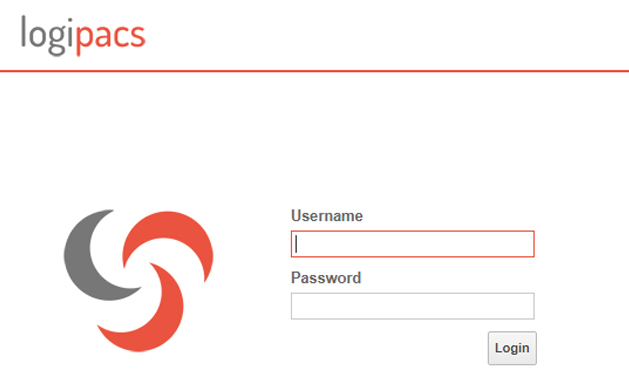 More information: link | link. 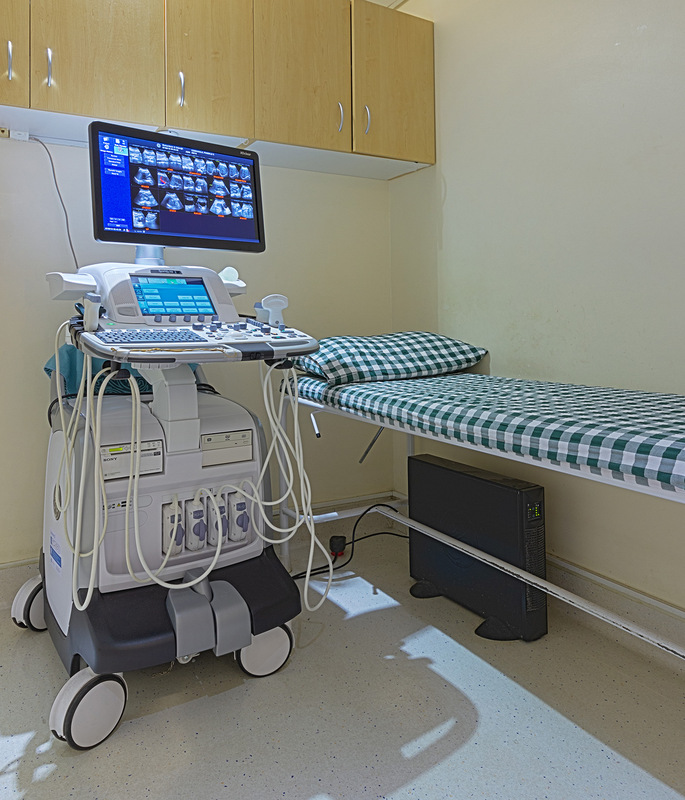 Ultrasound is a versatile imaging modality that uses soundwaves to produce images. It can be done on all joints as well as the abdomen. It is also excellent to view vascular structures. Contact 035 901 9900 / 035 901 9902 / 035 901 9903 or click here to make an appointment and/or find out if there are any preparations required for your scan. More information: link. 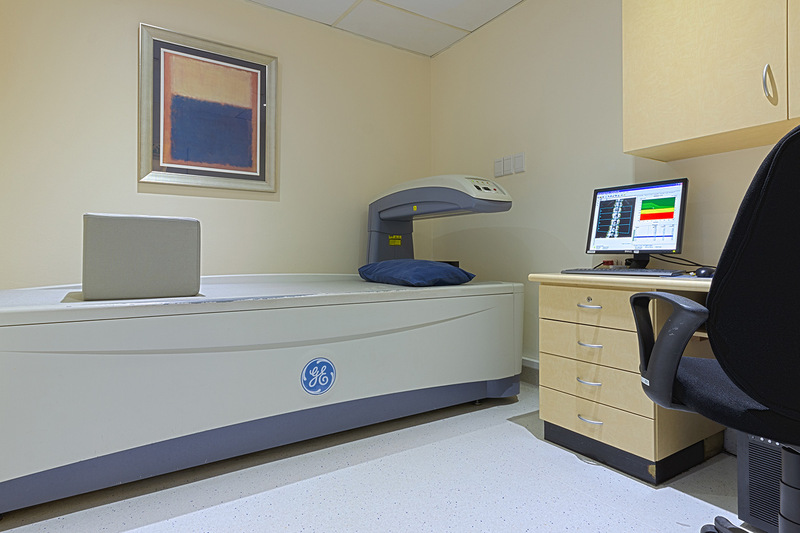 A BMD scan determines the density of your bones. Osteoporosis is a silent disease and has few visible symptoms. Prevention is far better than cure. A baseline scan is usually done at 50 years. This includes barium swallow, barium meal, barium enema and VCU (Voiding Cysto-urethrogram). Contact 035 901 9900 / 035 901 9902 / 035 901 9903 or click here to make an appointment and/or find out if there are any preparations required for your procedure. More information: link | link. 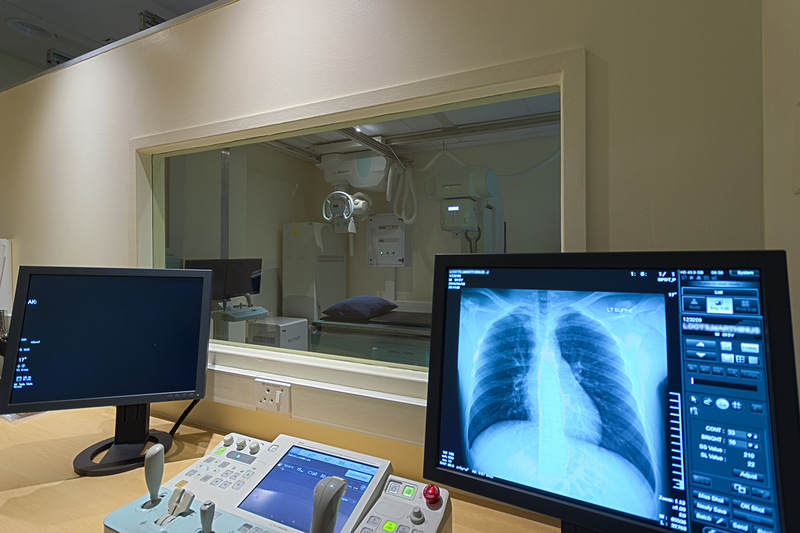 X-rays are used to look inside the body to diagnose injury or illness. More information: link. 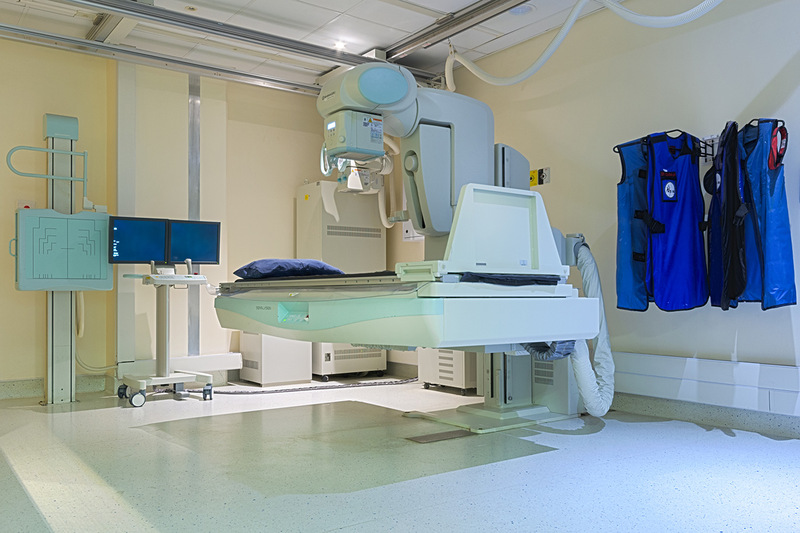 All our imaging is available to registered referring doctors to view online. Should you require assistance in this regard please click here. To view images please click here.